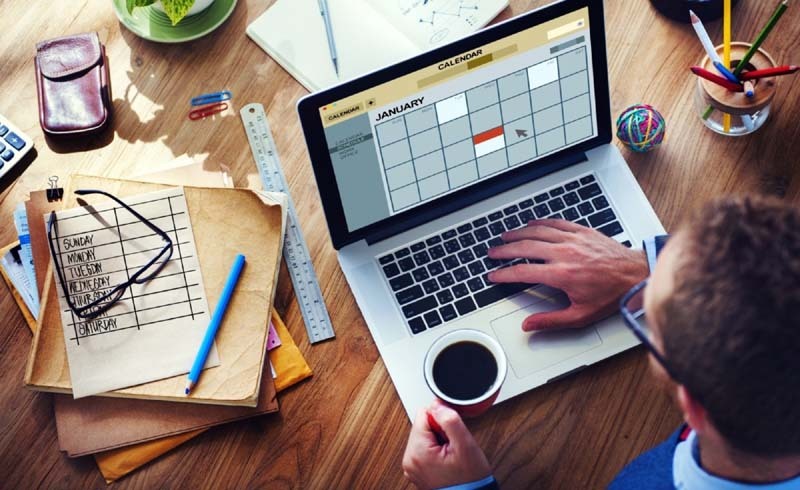 Why do some offices—even tiny ones—seem to actually help you be more productive? Because they nail the details. 1. A framed section of wallpaper adds character without the commitment of all-over paper (or the clutter of a bulletin board). 2. The right shade of paint combines a muted tone (to reduce eyestrain) with a color (like this green) that puts you in a creative state of mind. 3. Even a “corner office” (in the not-so-hotshot sense) needs definition. If your desk lives in a multiuse space, use a rug at least a foot wider than the desk to create a boundary. 4. 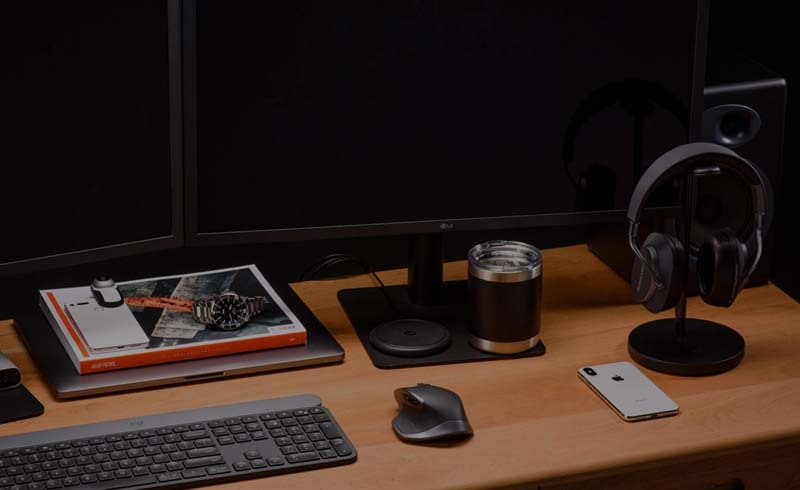 You need both task lighting and ambient lighting. If desktop space is at a premium, go for a floor model placed nearby. 5. 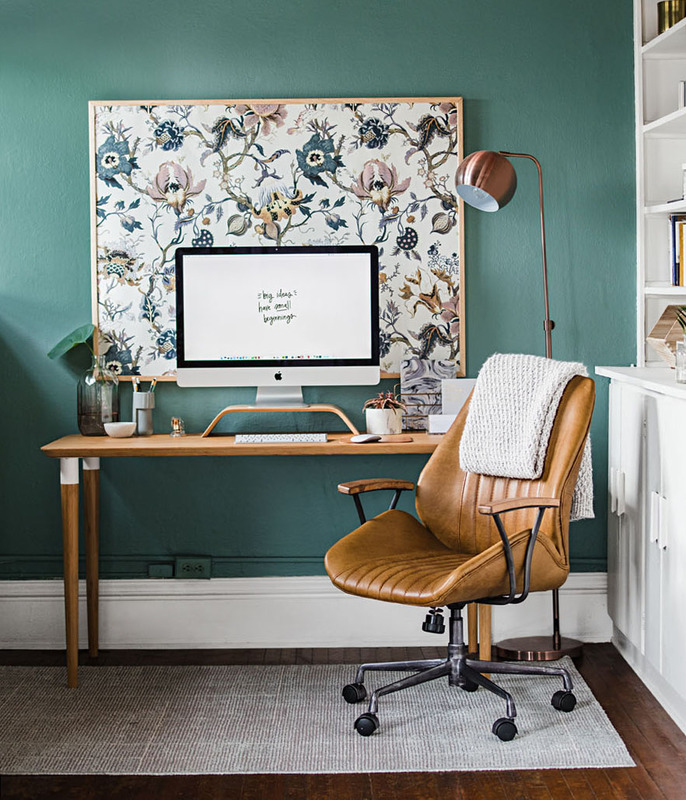 Ergonomics get a lot of attention, but if your work space is in the corner of a living area, consider splurging on a chair that’s a beautiful piece of furniture, too. 6. Minimalist table-style desks are in vogue. Just remember that going drawer-free means adjacent cabinets or shelves are essential. 7. 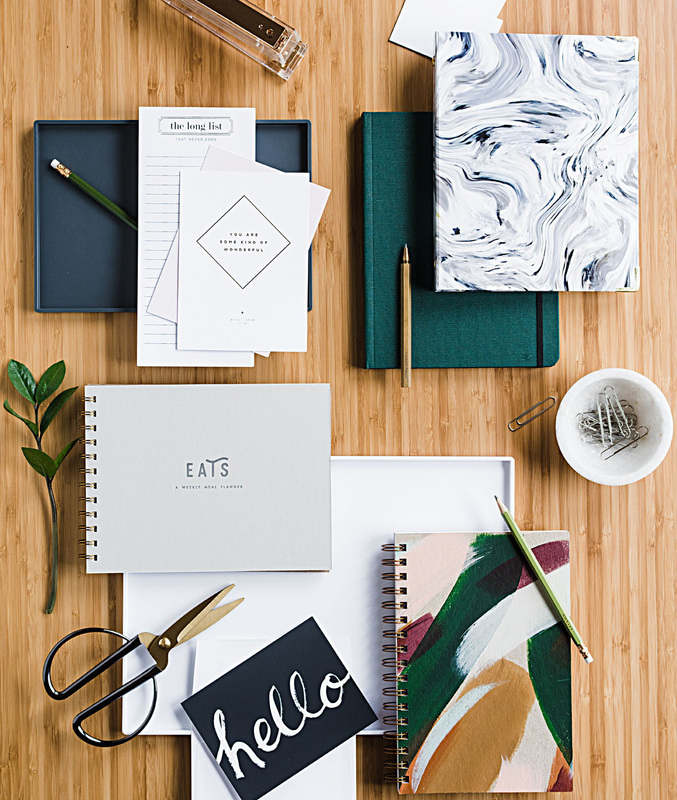 Aim for a mix of decorative pieces and office supplies to keep the “home” in home office. 8. Studies show that plants in office spaces boost happiness and productivity. Try easy-care varieties such as succulents. 9. In place of a pinboard, use frames to display art pieces, souvenirs or cards that get you thinking. Swap in new items regularly. 10. 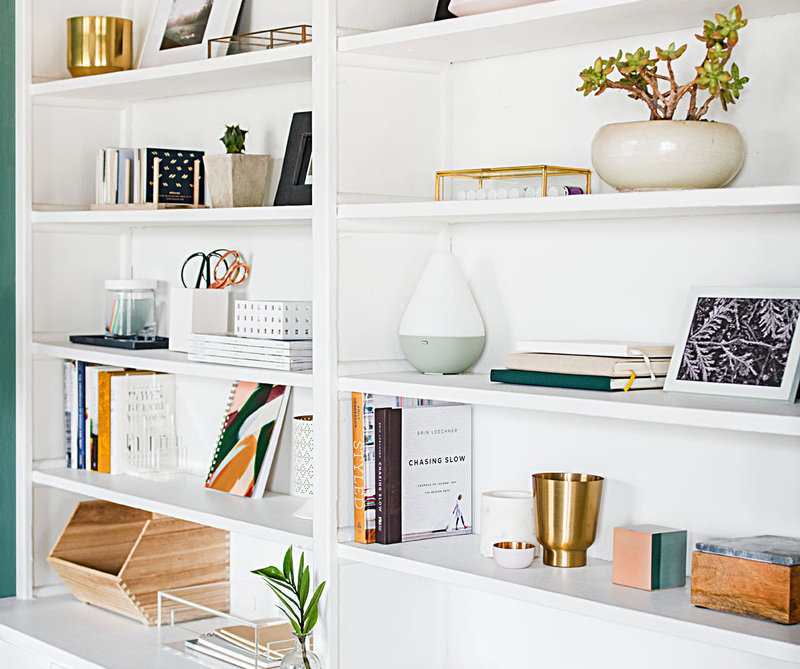 Separate books into little curated collections for visual balance on shelves. 11. 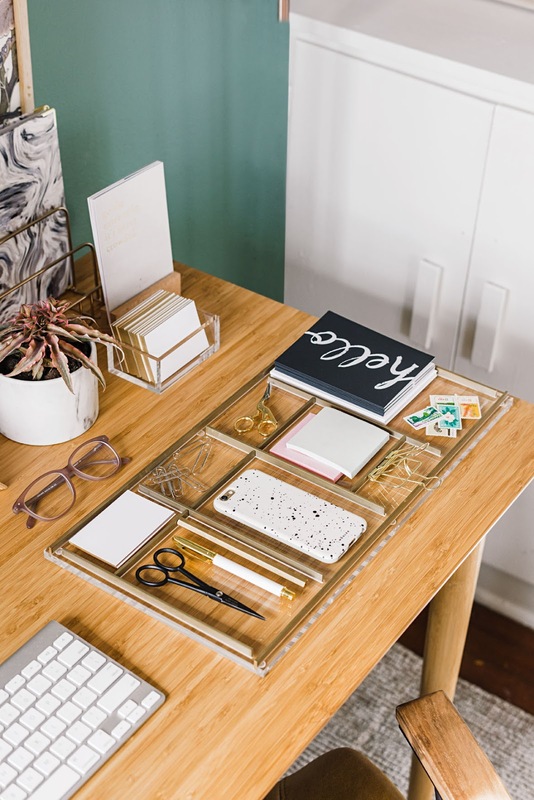 Keep supplies tidy by nestling small, low-profile bowls on a beverage tray, or buy a desktop organizer like the acrylic version above from Minneapolis-based Russell + Hazel. 12. You’ve got the office. Now make what you say feel extra special by upgrading what you say it on. These Midwest sources have perfect solutions.